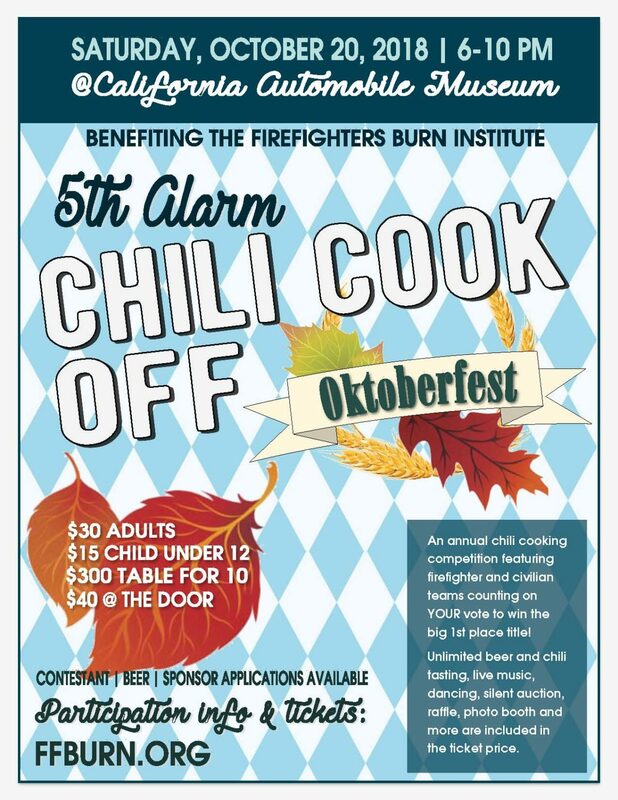 The 5th Alarm Chili Cook Off benefiting and hosted by the Firefighters Burn Institute is scheduled for Saturday, October 20th from 6PM to 10PM. 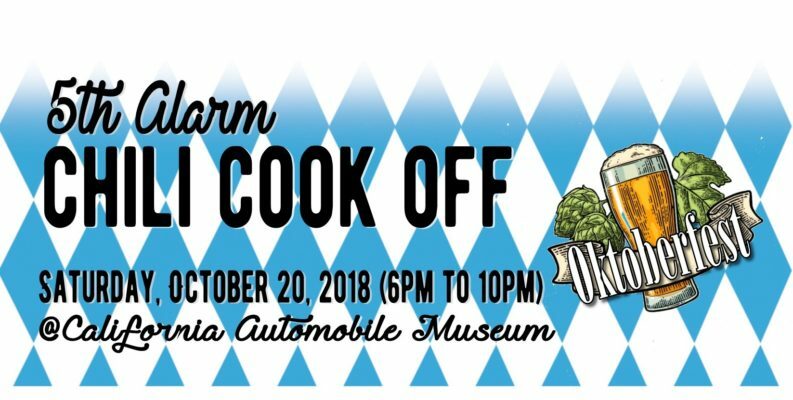 Join us for this Oktoberfest themed chili cooking competition at the California Auto Museum featuring firefighter and civilian teams counting on YOUR vote to win the big 1st place title! 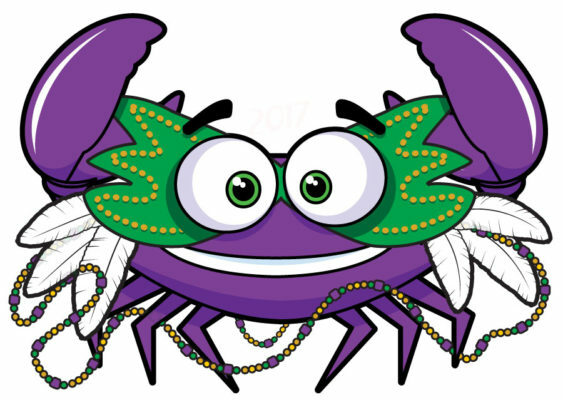 Unlimited beer and chili tasting, live music, dancing, silent auction, raffle, photo booth and more … all for one low ticket price! 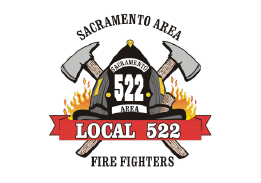 To participate as a contestant in the Chili Cook-Off, contact Rachel Crowell at (916) 739-8525 or rachel@ffburn.org. 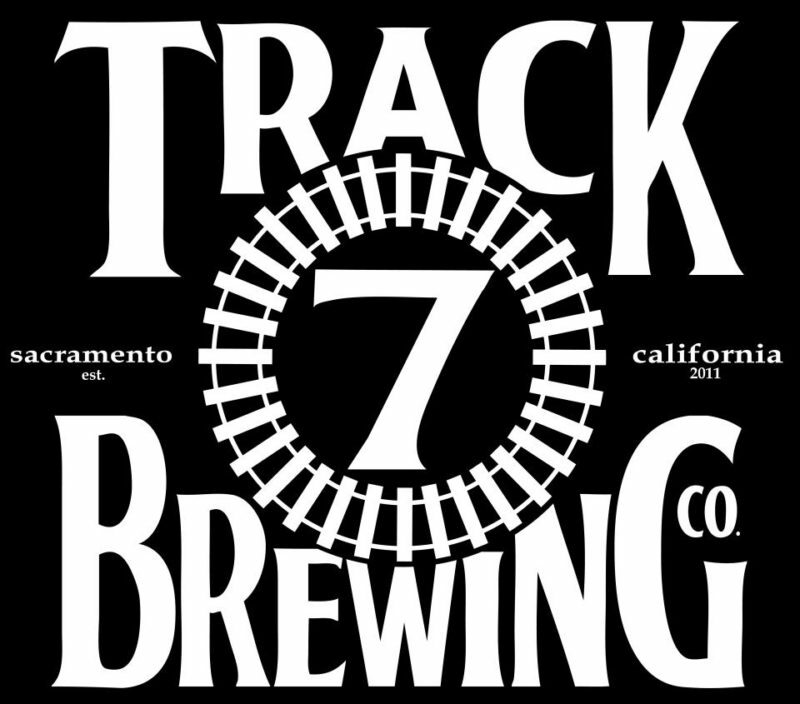 To participate as a beer vendor, please contact Lisa Watanabe at (916) 739-8525 or lisa@ffburn.org. Sponsorship opportunities are available! 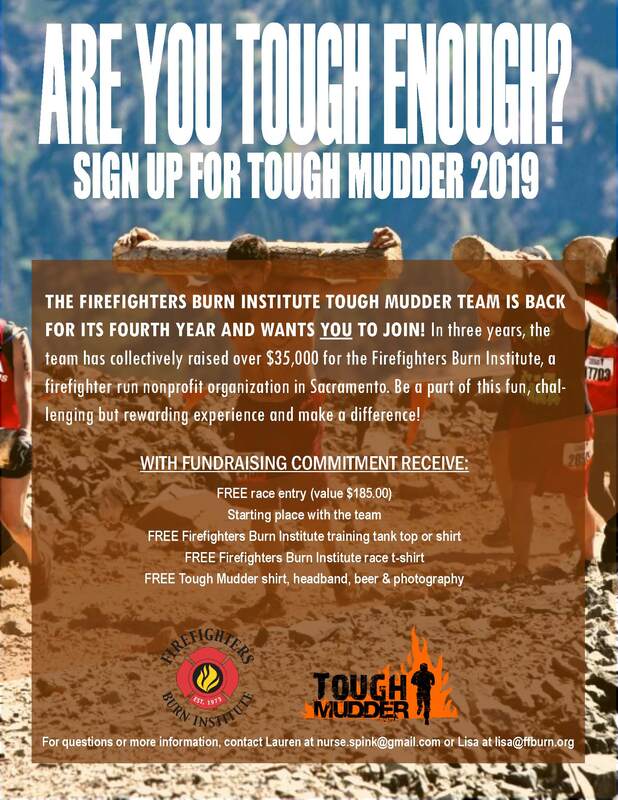 Download the sponsor application packet or contact Lisa Watanabe at (916) 739-8525 or lisa@ffburn.org. Thank you to our wonderful sponsors and vendors! 10-35 Foundation, Construction & General Laborers Local 185, Duarte Construction, Firefighters First Credit Union, New Equity Productions, Timmons, Owen, Jansen & Tichy, Inc. Firefighters and Nurses from the local area are getting ready to get muddy for a good cause! 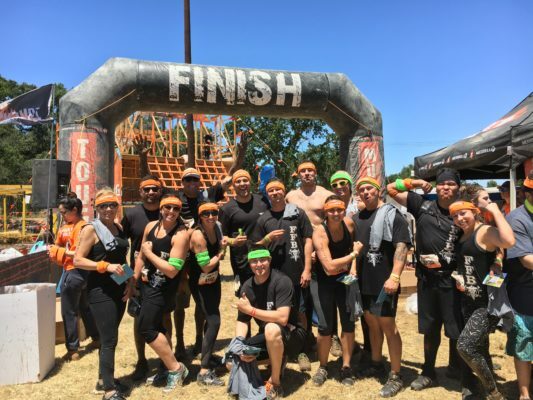 Team FFBI (Firefighters & Nurses) will be running the rigorous 10 to 12 mile, 20+ obstacle Tough Mudder course in Northern California. Support their fundraising goals by attending one of their events or through sponsorships. Interested in joining the team? Contact Lauren at nurse.spink@gmail.com or lisa@ffburn.org. Interested in becoming a sponsor? 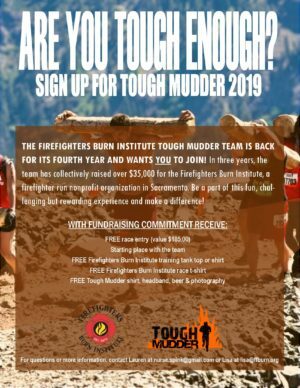 Contact our office at (916)739-8525 or lisa@ffburn.org. 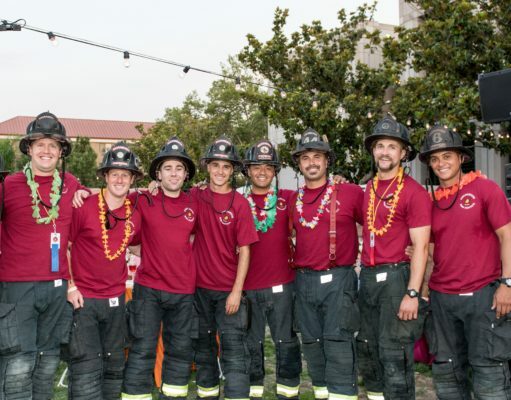 The best tropical fundraiser event of the year is BACK — join us for the 7th Annual Firefighter’s “A Tropical Affair”! 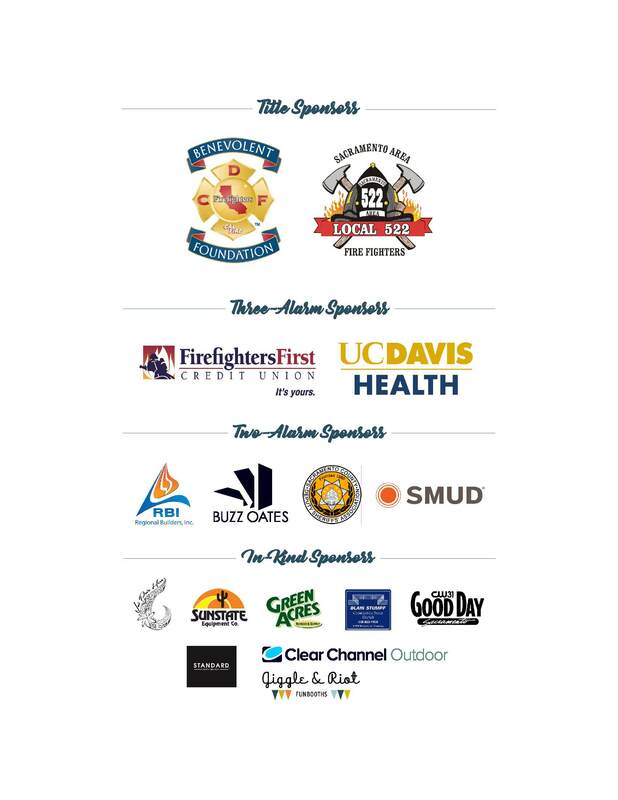 Come and enjoy an evening out with Sacramento’s finest restaurants, breweries and wineries for a great cause! This outdoor event will be held at the lawn behind Shriners Hospital for Children in Sacramento, CA. Live music entertainment, Hawaiian hula dancers, local celebrities as MCs, and a variety of foods and beverages provided by generous local business sponsors from the Sacramento area, all included in the price of admission. If your restaurant, bakery, winery or brewery wants to take part in this year’s event or have any questions, contact Lisa Watanabe at (916) 739-8525 with any questions. If your business would like to become a sponsor for this event, please fill out and return the sponsorship enrollment form. More detailed information on the different sponsorship levels can be found on the sponsorship benefits page. THANK YOU to our current sponsors!! 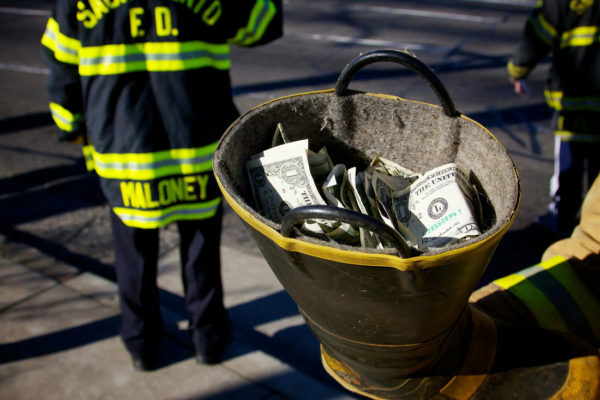 The Firefighters Burn Institute provides a limited number of scholarships for burn survivors and the medical professionals that care for them to attend the Phoenix Society’s “World Burn Congress”. The scholarship typically includes roundtrip airfare, hotel costs for approved conference nights and conference registration. 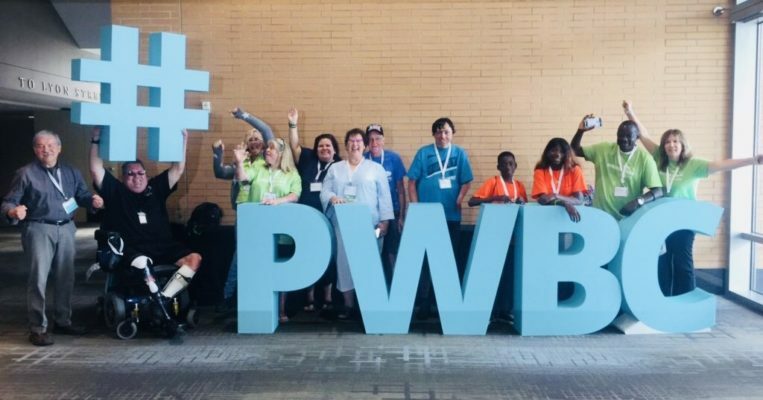 World Burn Congress (WBC) can be a life changing experience, not only for burn survivors, but for their family, friends and caregivers as well. WBC offers a supportive environment for transformational healing and gives those affected by burn injuries the tools to thrive again. Each year hundreds of burn survivors from all over the world come together to share their stories, find resources for their recovery and build a network for support. World Burn Congress is the world’s largest gathering of the burn community, connecting attendees with resources, support, and each other. The Firefighters Burn Institute is honored to provide scholarships to those in need who would not otherwise be able to experience this life changing conference. The conference helps burn survivors and their families understand and cope with the physical and emotional challenges associated with burn recovery. WBC not only offers burn survivors the chance to meet others overcoming similar challenges, but also gives the hope and encouragement to go beyond merely surviving. In order to be considered for a scholarship through the FFBI, please review the Scholarship Program Outline for instructions and requirements.